Although revenue cycle management (RCM) has been part of healthcare for many years, some healthcare organizations are only recently utilizing their EHR system along with it to improve their financial and operational performance. 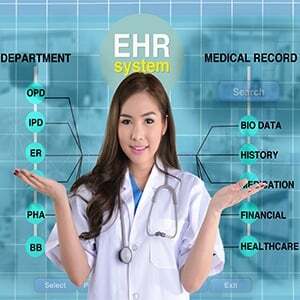 Some may not even realize their EHR includes RCM capabilities such as real-time insurance verification, electronic check-in, price estimators, and more. This integration of systems is especially important because each part of the continuum of care can have an effect on a healthcare organization’s revenue cycle. Questions? Feel free to call or email us.